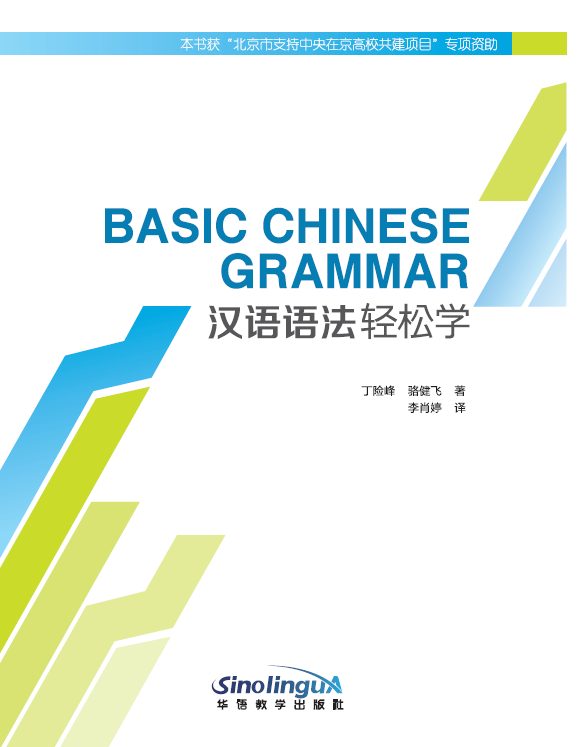 This book is a primary grammar textbook for foreigners who are learning Chinese. 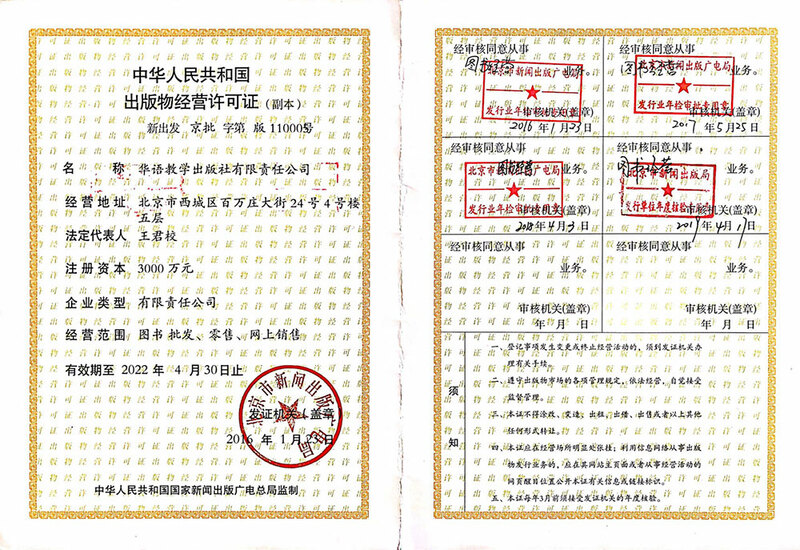 It can be used as a reference book for teaching and research by international Chinese teachers. 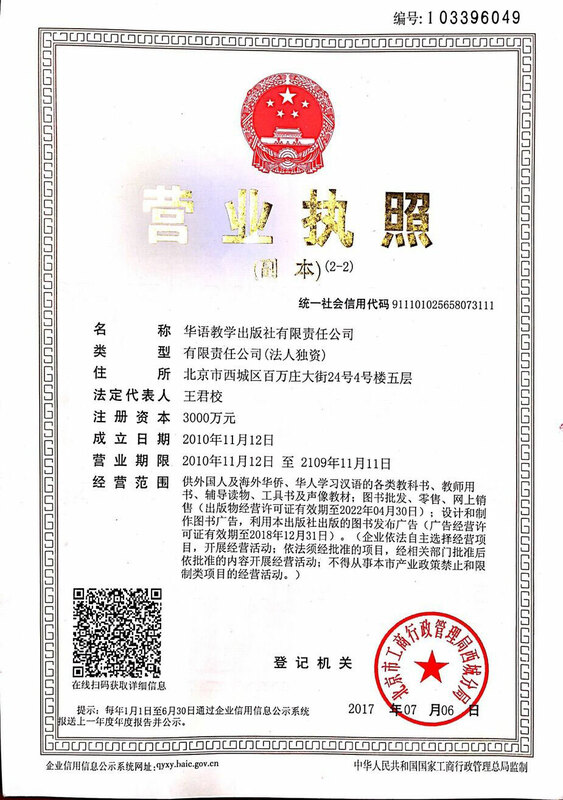 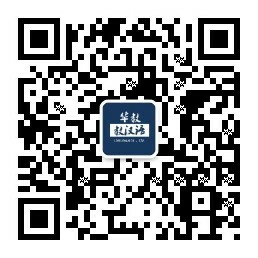 It can also provide graduate students of Chinese international education majors to understand the common grammar points.